We often cover a variety of social media platforms on this podcast and making sure that people have mastered the basics in things like Twitter, Facebook, and Instagram is something the digital marketing world takes very seriously with how technological everything has gotten. However, with all the platforms that exist to reach out to an audience, we don’t get to delve into the world of YouTube, and what the video platform can do in order to help you sell, and generate some quality leads in the process. That’s where John Belcher comes in! A former Google AdWords employee, and current teacher of online marketing courses at AdSkills, John gives us all the information we need to successfully advertise our products and services on YouTube. 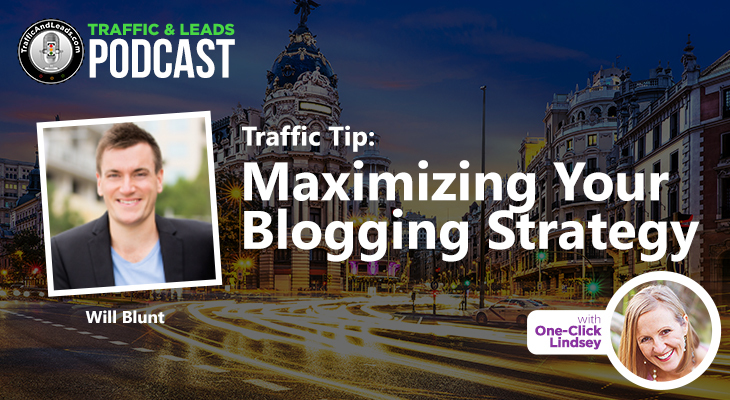 Together, we discuss what to do to find your core audience, how much money you can spend to get successful results, and the kind of things you should be avoiding when starting your advertising journey. Let’s get started! Who John is, and how his work with skills can help you. Simply put, they work to help people turn paid traffic into paying traffic. They created a multitude of online courses that focus heavily on your presence across all social media types—Facebook, Google Display. Twitter, EMail, as well as tracking and conversion—and, through that, they’re building a community where people can become trained and educated on the things they need to know for running their business! John also talks to us about the ways you can advertise on YouTube, stating that there are 2 very common ones. The first is what’s called “in stream”, which you’ll know as the advertisements that appear before a video starts (where a ‘skip ad’ option is available after 5 seconds of playtime). This is where John spends 95% of his time, and he says that—when done right—these ads can give you amazing results. The other option of advertisements is called “in display ads”, which takes the process of applying a thumbnail as an advertisement at the top of a search result list. John goes over a technique he calls “the network funnel”, which focuses on the 5 stages of awareness. These stages—a construct created in the last 1960’s by Eugene Schwartz—are as follows: 1) totally unaware, 2) problem aware, 3) solution aware, 4) niche aware, and 5) offer aware. When talking about how to utilize YouTube, it’s important to understand where your opportunities lie, and the scope and scale of where you can be successful determine how you can use YouTube effectively. John verifies that small businesses and small B2B markets can still find success with YouTube! 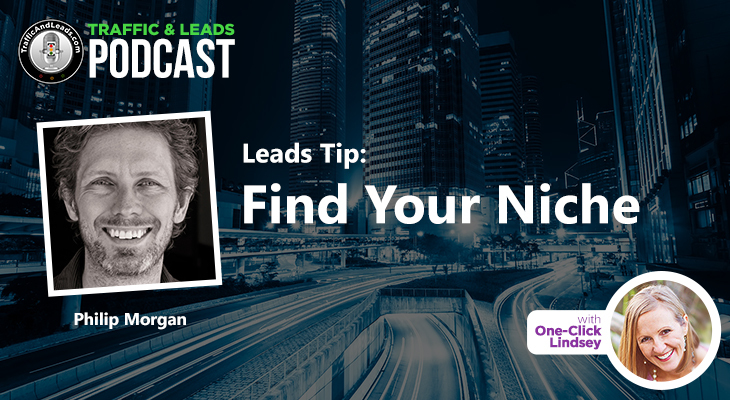 You won’t have the same scale as larger companies, but you can focus on more niche targets to get your success. Additionally, you can use Google’s targeting option to cater your ads to people who’re only actively looking for the things you’re offering—you can tell when people are in the market for a specific product or service, and advertise directly to them! By creating relevant ads about what your market is looking for and the stage of awareness they’re at, you can spend as little as $10.00 to $20.00 to get your content in front of people. John talks to us about how to build the best content, stating that he uses a technique called the “customer research process”. In relation to the problem that you’re solving, you also have to include what people are actively looking for. It’s important to figure out the things they’re seeing, feeling, and thinking, and to find out where they’re at in the process. By creating what he calls an “empathy map”, you can build content and test videos centered around that information. John also talks to us about what kind of advertisements work the best, stating that above all else, relevance is the most important thing. Having good lighting and sound is important, but if you speak to your audience and are very relevant to your message, that’s all that matters. You don’t have to make your content high budget to be successful—you just need to have a good message that’s also relevant, while also compelling people to visit your website. John comes back to in-stream ads, stating that advertisements between 60 – 90 seconds are successful. However, during the first 5 seconds of that ad, you’re battling with the skip button. Because of that, the first 5 seconds are referred to as “the punch”—you want to hit the viewer with something that qualifies their interest so they’ll want to watch the entire thing. People who aren’t interested can skip the ad, of course, but people who are interested will continue on with the story you’re telling, and you can talk about the problems that they’re seeing while explaining how you can help them. In a very short amount of time, John goes through a sales letter process with success! John then leads us towards what he calls “growth hacking holes”, explaining how there are often settings built into every single ad network that can and will cause you to lose money if you don’t know what you’re doing. Regardless of the types of advertisements you’re creating, there are holes built into the system, and they’ve found ways to cost people 80% of their budget on small things. That’s why, in John’s opinion, it’s important to work with someone who’s knowledgeable in this field. You want to spend your money testing on the right people in order to figure out if your message and funnel is going to work. 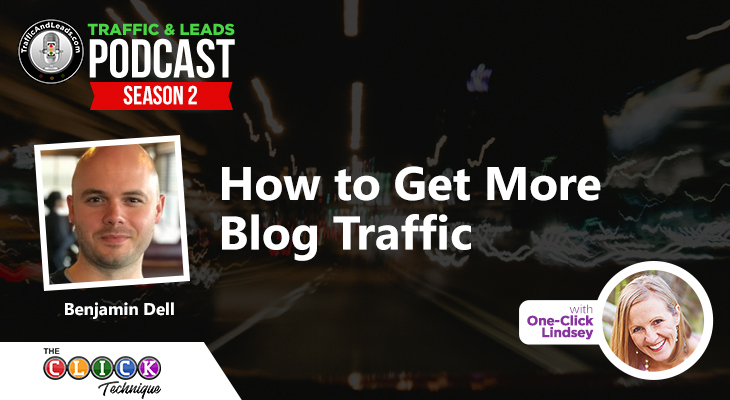 If you’re not spending on the right traffic, you’re wasting your money. John leaves us with some amazing information about AdSkills, stating that they have several courses that are “pay as you want”, or “name your price”. The most popular one is called “traffic traps”, and it’s a course that teaches you the 7 most common areas where people lose money with paid traffic. Because you can pay whatever you want for the course and the information, John is confident and happy to know that they can help people with his years of knowledge and experience. Did John not get to answer a burning question on your mind? No problem! You can get in touch with him through the AdSkills website, or at the social media listed above. John is an amazing guest, and someone with a lot of useful knowledge on a social media platform that sometimes gets overlooked by things like Twitter, and Facebook. As John stated, it’s important to be fluent in all types of social media platforms for the best and most effective digital marketing experience, and I hope you learned as much as I did!